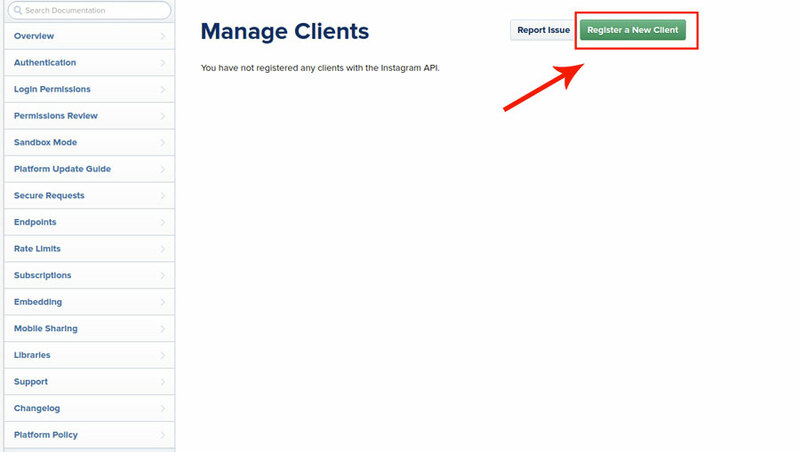 To show Instagram login button, you have to activate the option Enable Instagram Login, that you can find in the plugin option panel. 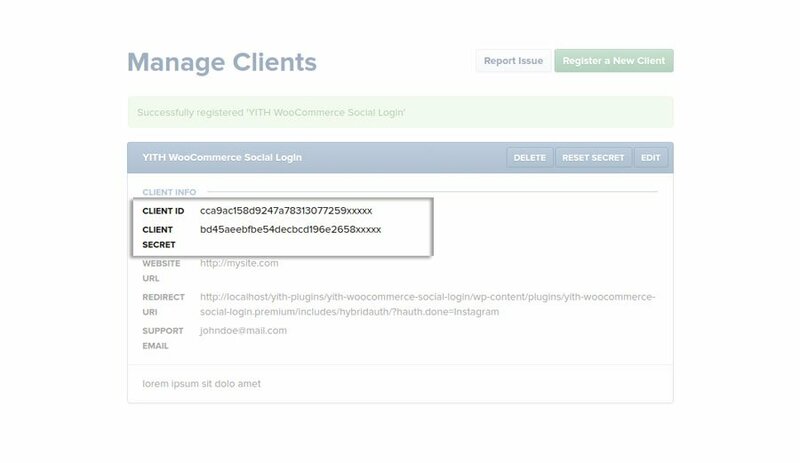 To connect Instagram to your site, login to Instagram and go to instagram.com/developer/ to create the new application necessary to get “Client ID” and “Client Secret” information required in the plugin. 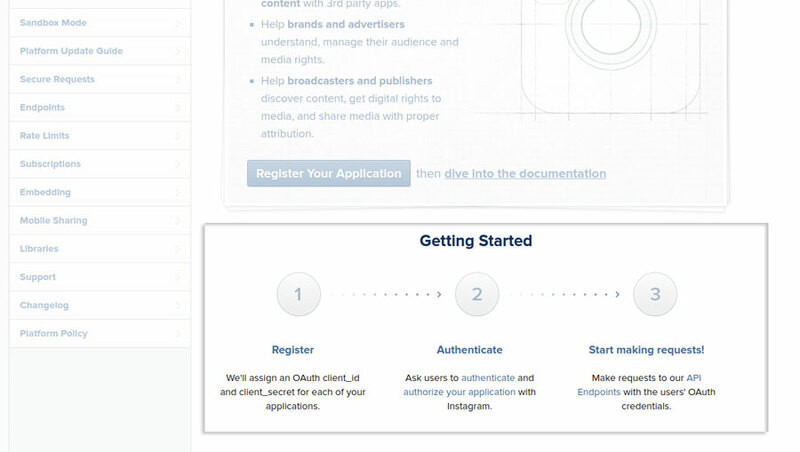 If this is the first time you have to add an application, Instagram will ask you the following information. 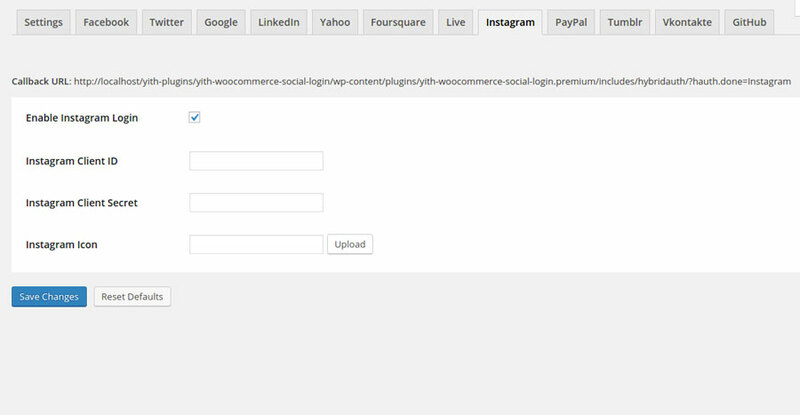 Your website: URL of the website where YITH WooCommerce Social Login plugin has been installed. Phone Number: your telephone number (do not be afraid, no one will call you). 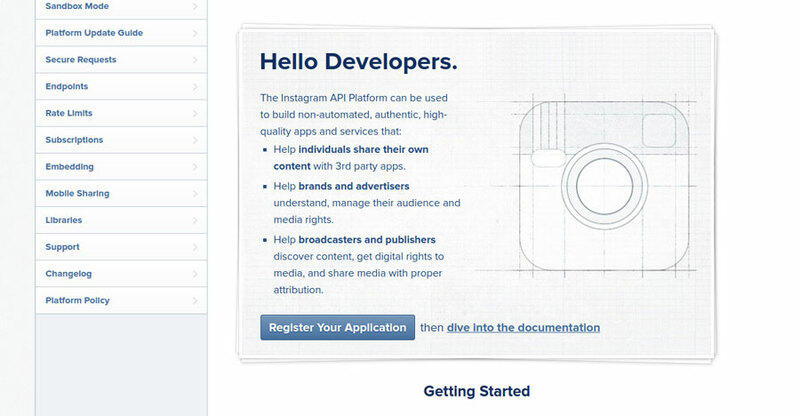 What do you want to build with the API? 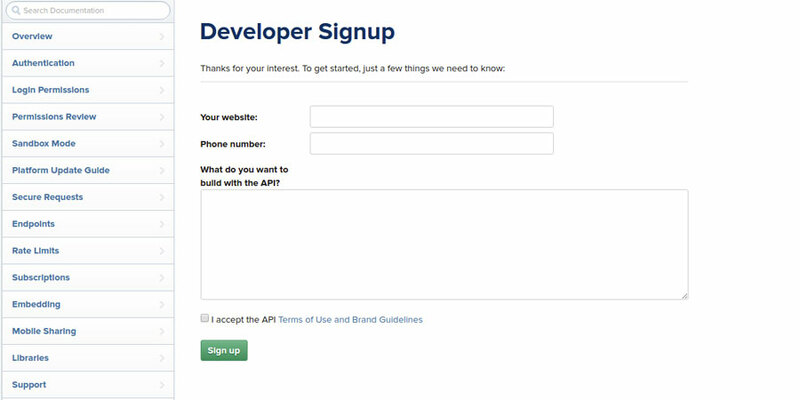 : add here a short text, in which you explain the reason why you are creating the application. Follow the three steps suggested by the site. Click on “Register” button and then on “Register new client” entry of the next screen. Fill in the required fields of the form. 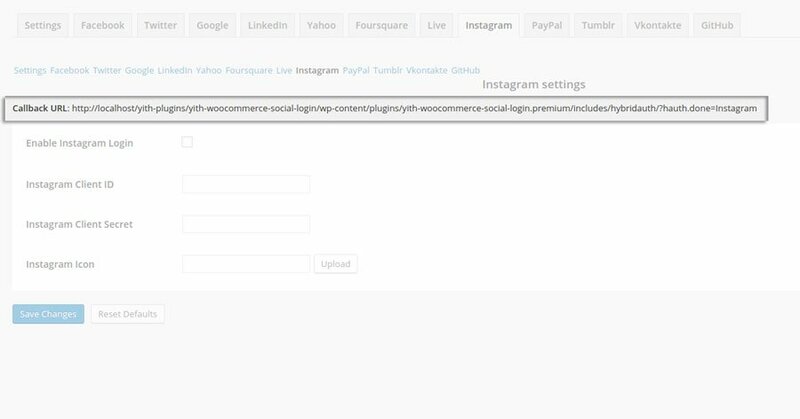 Insert the callback URL, that you find in the “Instagram” section of the plugin settings dashboard, in “Valid redirect URIs” entry. 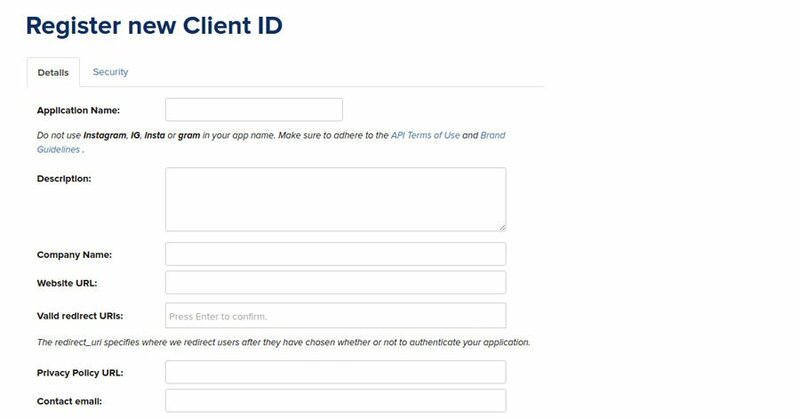 If you have correctly inserted the data, you will be led to the final screen of the application creation process. 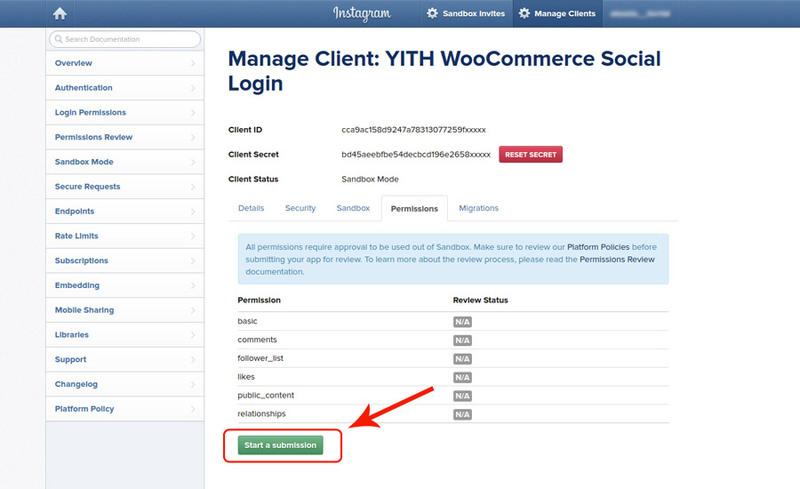 Before proceeding any further, go to the Permissions application tab and click on the Start a submission button.